Here's a closer look at how I did some of the projects for the Pir-ette Party. 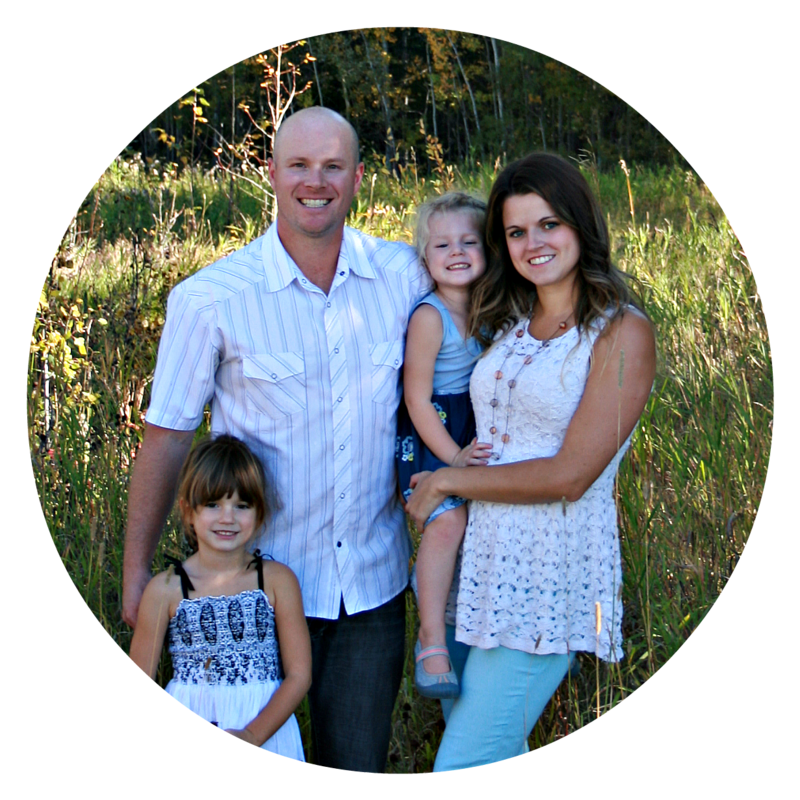 - measure around a childs head with the elastic, cut a length so that it will be snug. - take the other piece of felt and hot glue on top of the other, hiding the elastic ends in between the two layers. You'll need: Toilet paper rolls, Yogurt drink containers (Danino brand fits perfectly, not sure how the others would), duct tape, and spray paint. * the spray paint did start to scratch off of the plastic container eventually, I was just happy they held up for the party. Wasn't intending for long term use. 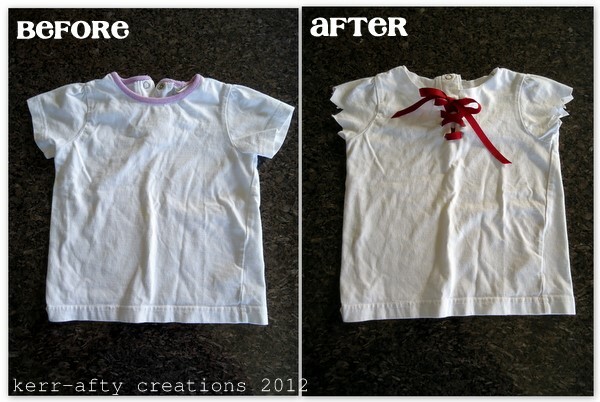 You'll need: a white tshirt in the child's size, scissors and red ribbon. - cut small holes on either side of the slit and weave a piece of ribbon through, starting at the bottom and tying together at the top. 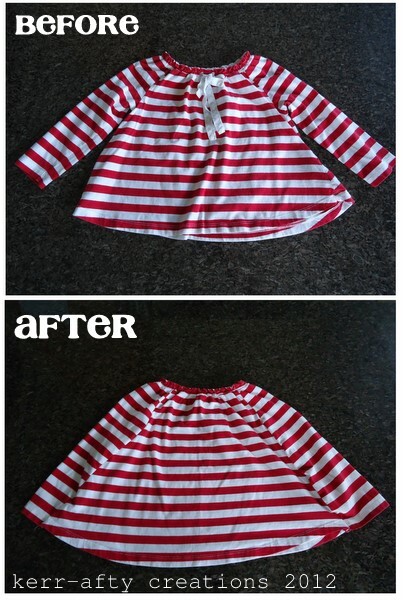 You'll need: Elastic top Long sleeve shirt close to childs size and sewing machine. - sew together the one side of the arm to the adjacent side piece. (a total of 4 lines of stitching) Look at picture below. * For the sash I just used a thick strip of black fabric. Hopefully these mini-tutorials will be helpful if you end up planning your own Pirate Party! What a great party!! FANTASTIC projects! Toques and Mitts from Old Sweaters!